Highland hospitality, locally sourced food and drink and convivial atmosphere in this award winning restaurant. 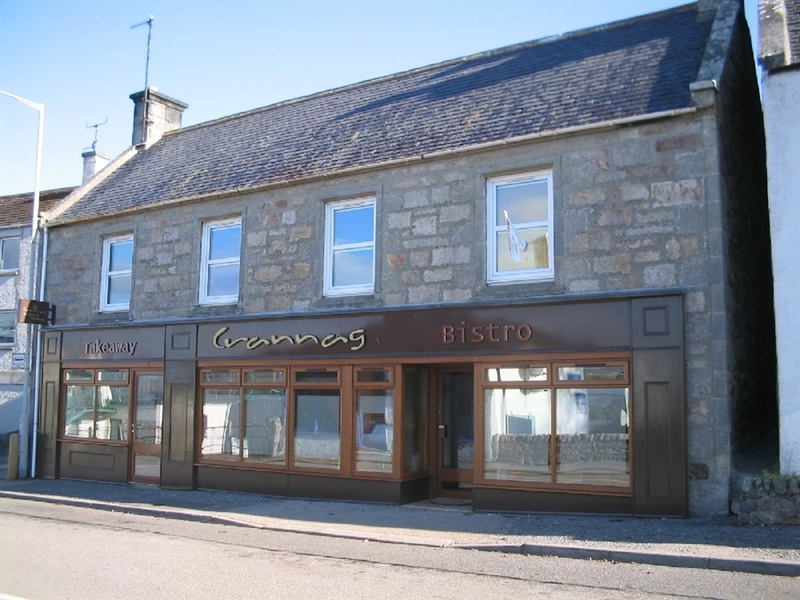 The Crannag Bistro is a small family run fully licensed restaurant established in 2006 to offer seasonal local ingredients in contemporary dishes. 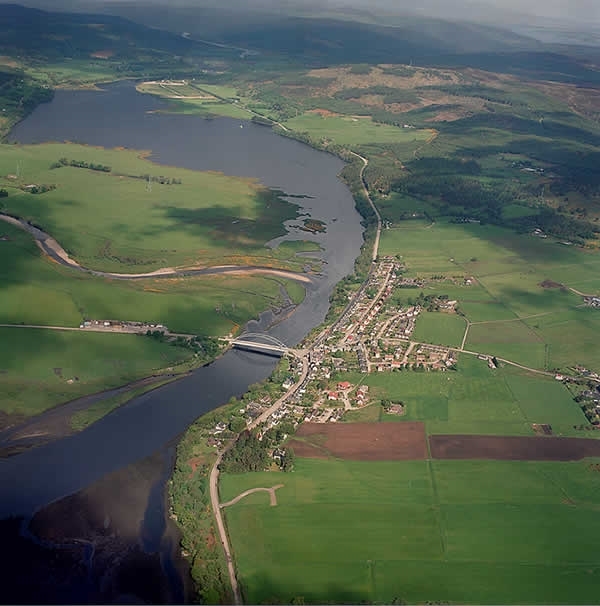 Winner of the Highlands & Islands Restaurant of the Year 2010, the Crannag prides itself on Highland service and good food and drink in pleasant surroundings. Popular dishes include Peppered Rump Steak, Onglet Steak, Cassoulet, Rillettes, Scallops and homemade sausages, which showcase our local beef, pork and game. Dietary requirements catered for. Booking is always recommended.